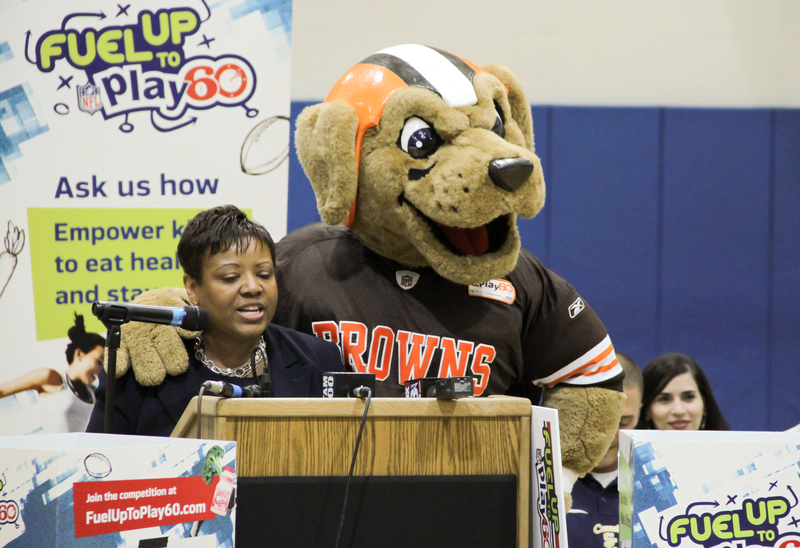 A retired Cleveland Browns player and the Acting Assistant Secretary of Education, U.S. Dept. 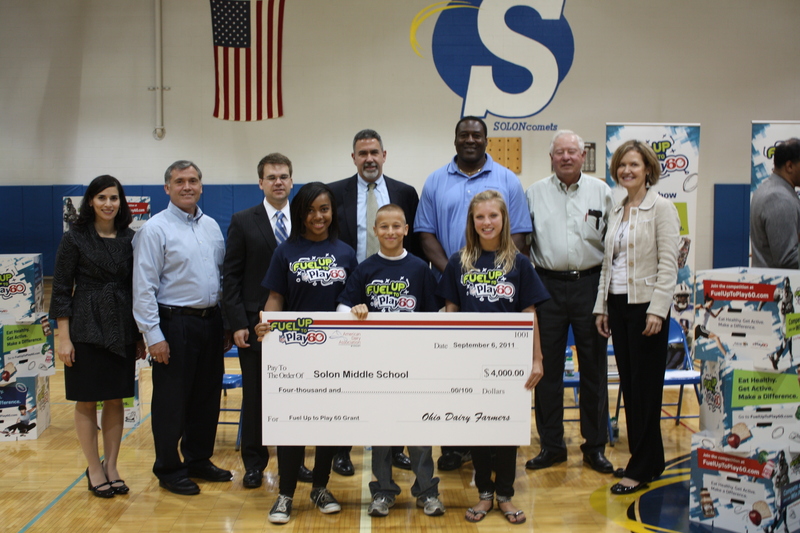 of Education, will be among the leaders working out important plays with students at Solon Middle School. 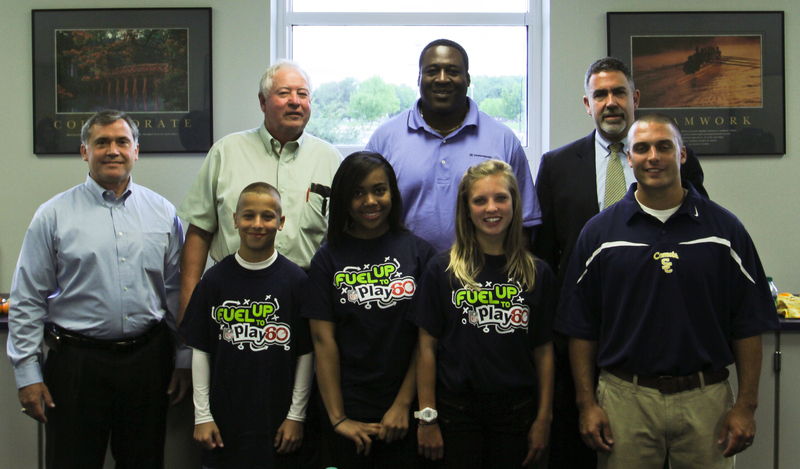 As part of a youth-led effort to promote healthy foods and physical activity in schools, they will present a grant on Tuesday, Sept. 6 that will bring the Fuel Up to Play 60 (FUTP60) program to Solon Middle School. 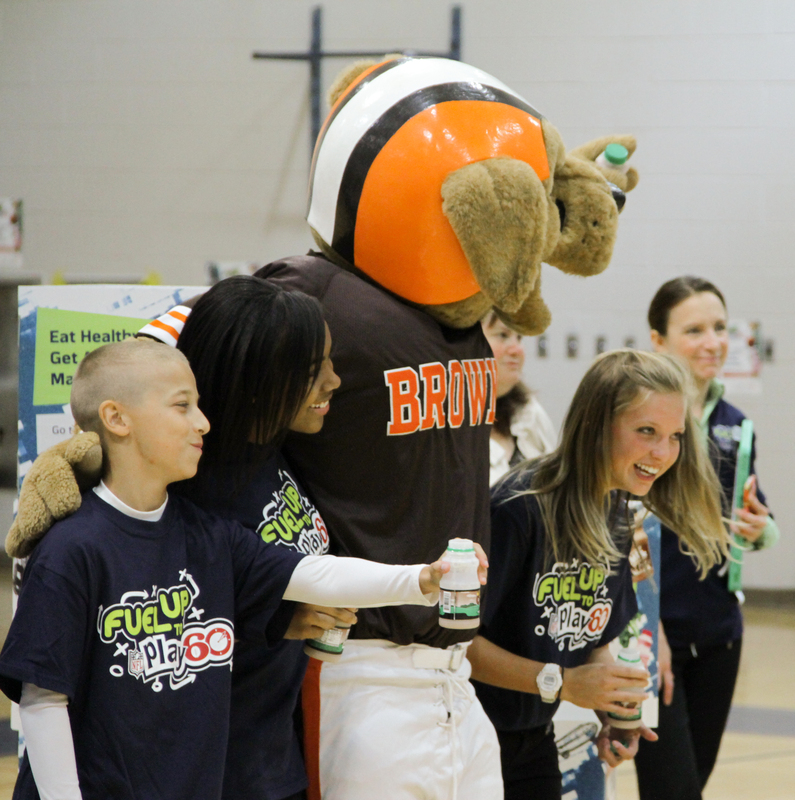 Visuals will include a “milk toast” to celebrate this healthy initiative and lots of activities with retired Browns player Lomas Brown and Cleveland Browns Mascot Chomps. Solon Middle School is just one of more than 3,000 Ohio elementary, middle and high schools across Ohio participating in the FUTP60 program, which uses fun and fitness to tackle childhood obesity. 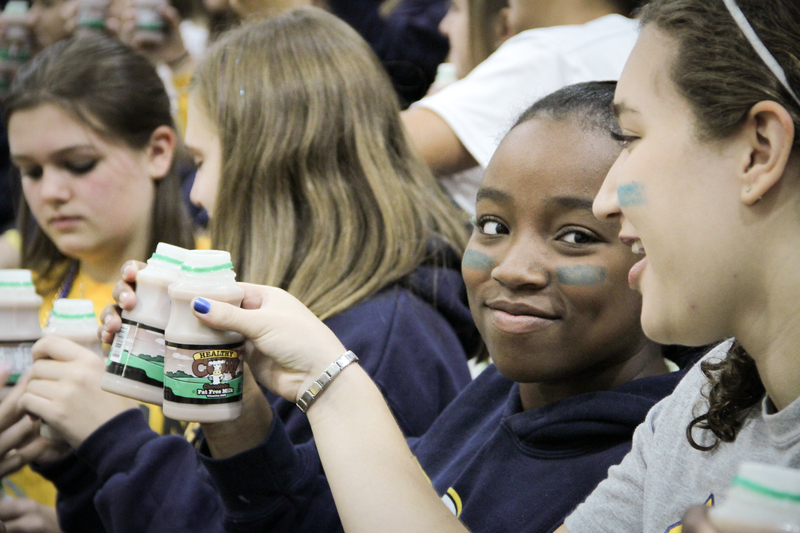 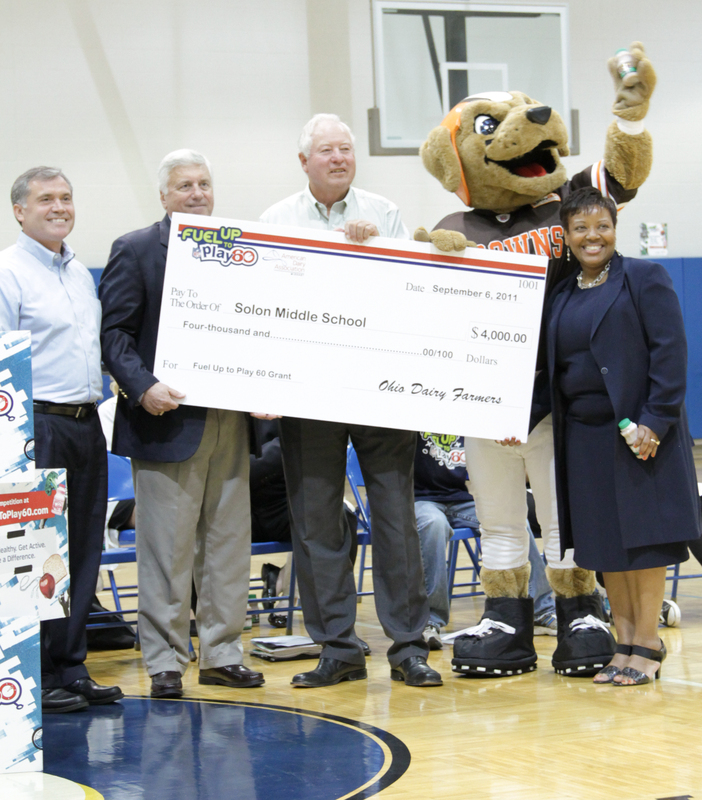 Solon Middle School will be presented with a $4,000 Fuel Up to Play 60 (FUTP60) grant from the American Dairy Association Mideast, and the school will announce its participation in the program. 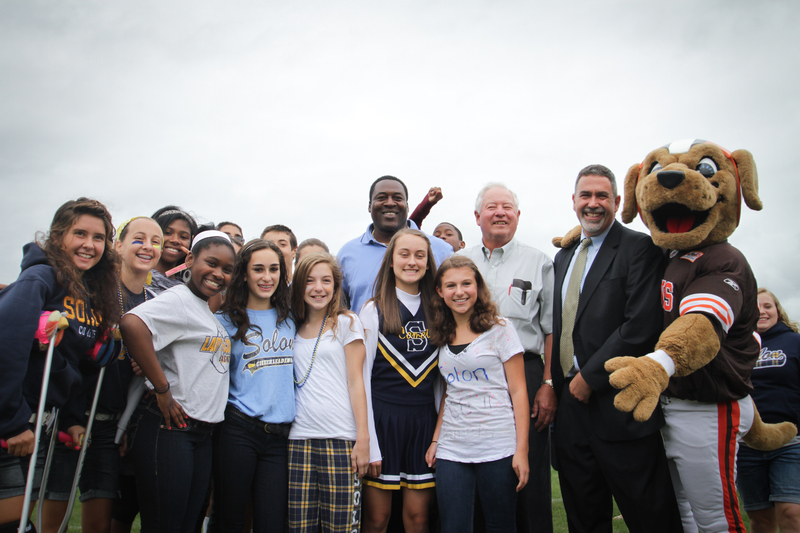 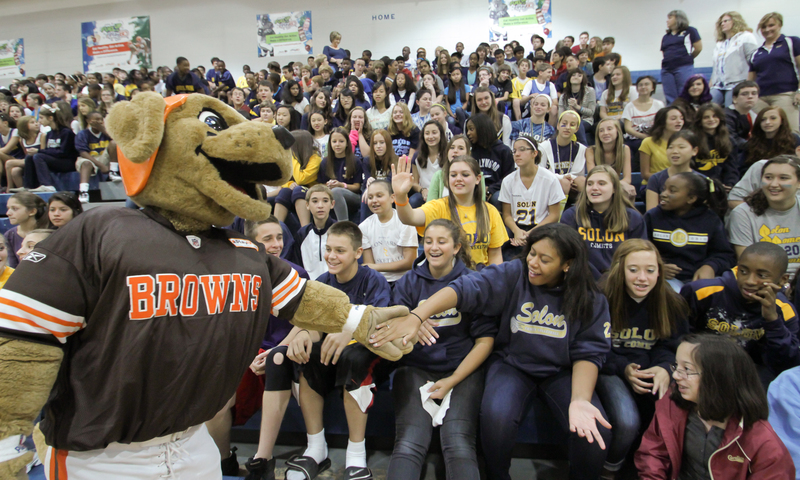 Guests will include retired Cleveland Brown player Lomas Brown and Browns mascot Chomps, who will speak and participate in outdoor activities with the students. 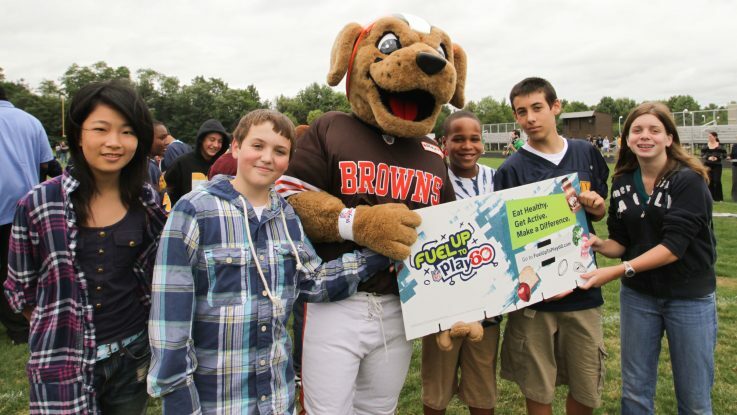 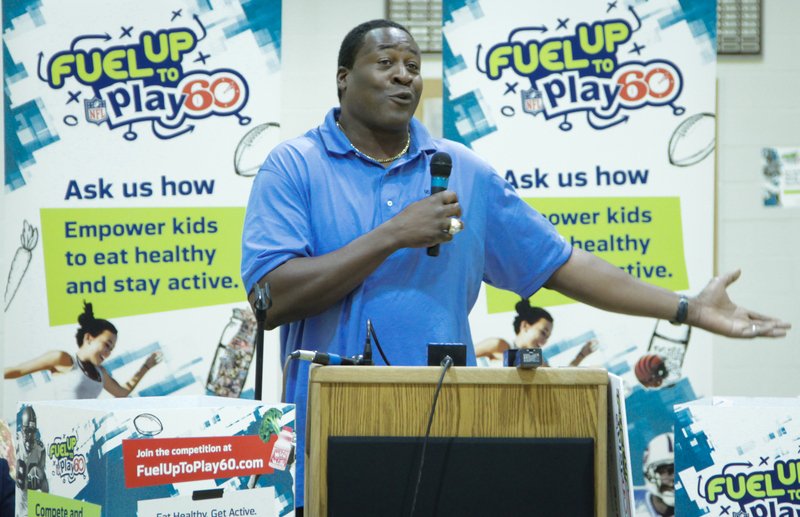 Launched by National Dairy Council (NDC) and the National Football League (NFL) in cooperation with the U.S. Department of Agriculture (USDA), FUTP60 empowers youth to take action to improve nutrition and physical activity at their school and for their own health. 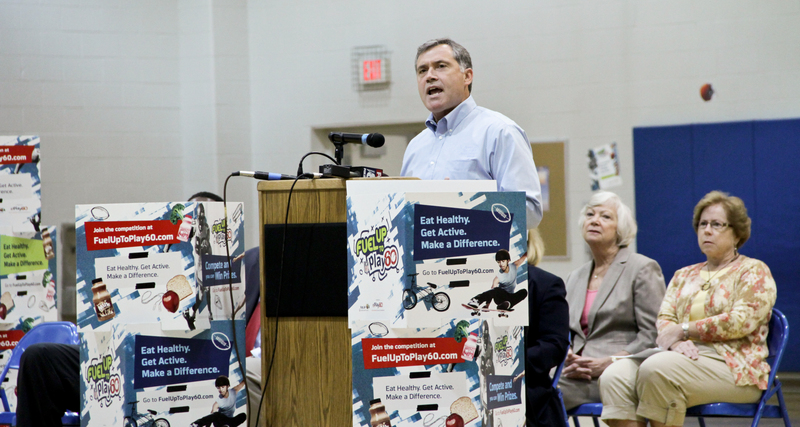 To fight childhood obesity, an issue affecting millions of children in the United States. 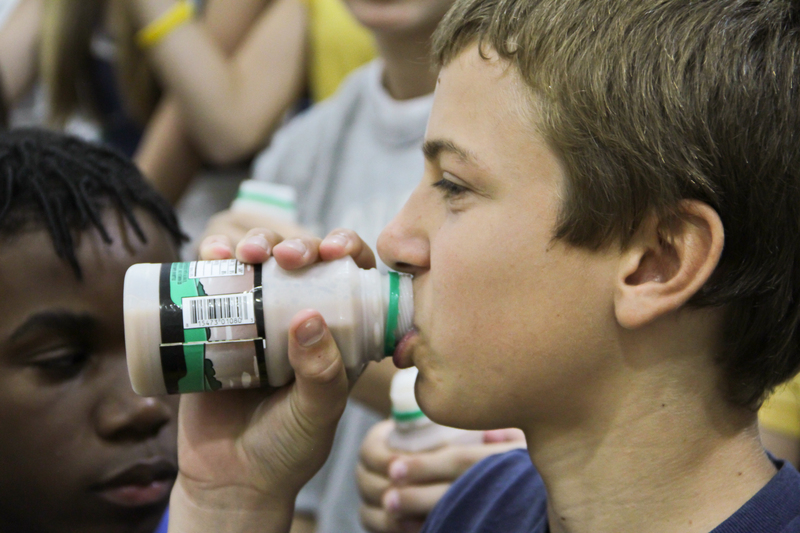 Media should enter the building through the main doors and check in at the office.